Plenty of car shoppers are looking for a small car price, but that doesn't mean you need to accept a traditional small car experience. 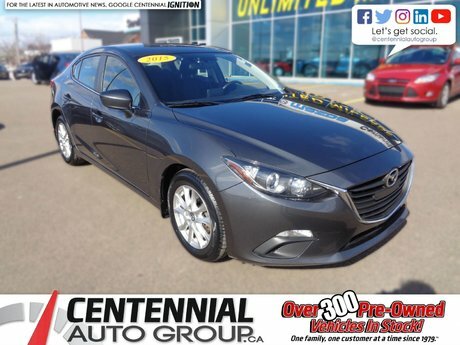 The 2015 Mazda 3 Sport offers the space, refinement, and power you want, but at a low price point and with great fuel savings. 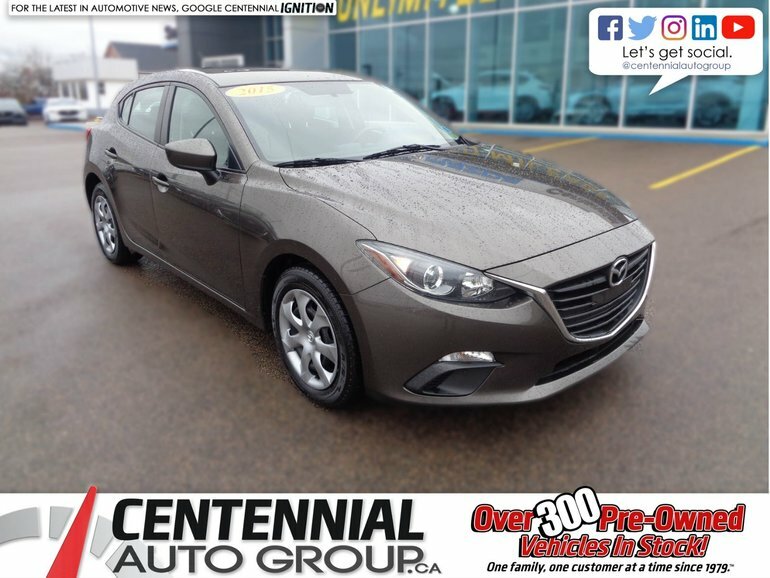 This Mazda 3 Sport is a GX model optioned up with a Comfort package. 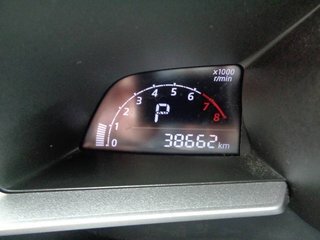 That means there's key equipment like air conditioning, Bluetooth, and pushbutton start. 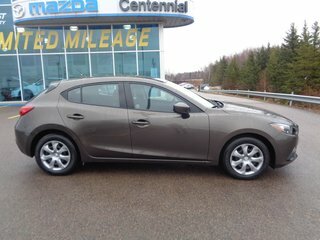 Thank you for your interest in this Mazda 3 GX Sport located at Centennial Mazda, 402 Mt. Edward Road, Charlottetown, PEI. We look forward to hearing from you – call us toll-free at 1 (877) 339-6031. 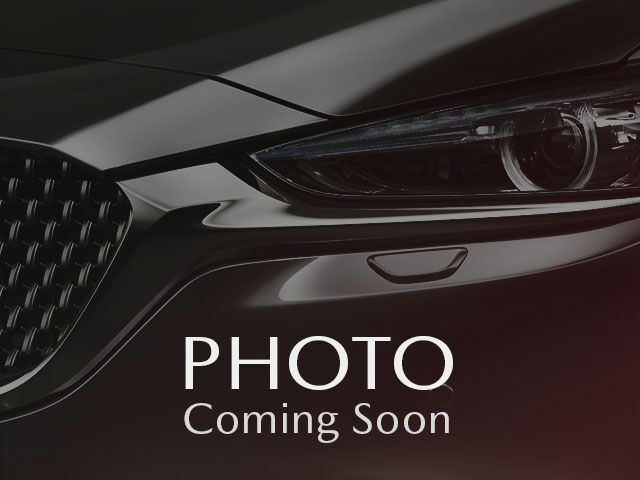 Interested by the 2015 Mazda 3 MAZDA3 SPORT **AS LOW AS $46.00 WEEKLY PLUS TAXES** | **Financing available for almost all credit situations** ?